Premier Court® is an advanced tennis court surface designed by Sport Court® that successfully keeps existing cracks from reappearing and upgrades your tennis court to the most comfortable, cushioned playing surface available. The patented, “Free Floating” system creates a weatherproof barrier that covers cracks and in most cases eliminates the reoccurring costs associated with continued repairs of these existing issues. The extended Manufacturer’s Warranty guarantees long term playability. Extended Manufacturer’s Warranty eliminates repair costs of existing cracks through normal use of surface. Provides all-weather impact absorbing cushion and provides traditional hard court surface playability. 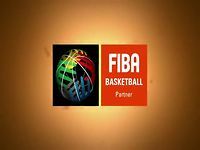 Patented “Free Floating” design covers the entire court area, secured only at the perimeter, creating a Weather Proof Barrier. 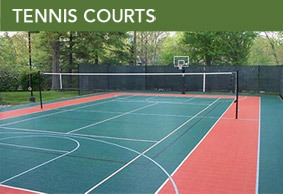 The Premier Surface provides a long term solution for most problem courts. 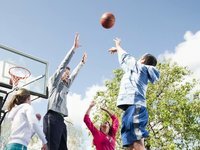 Please consult with Sport Court Mid Atlantic to make sure that this solution is right for you.